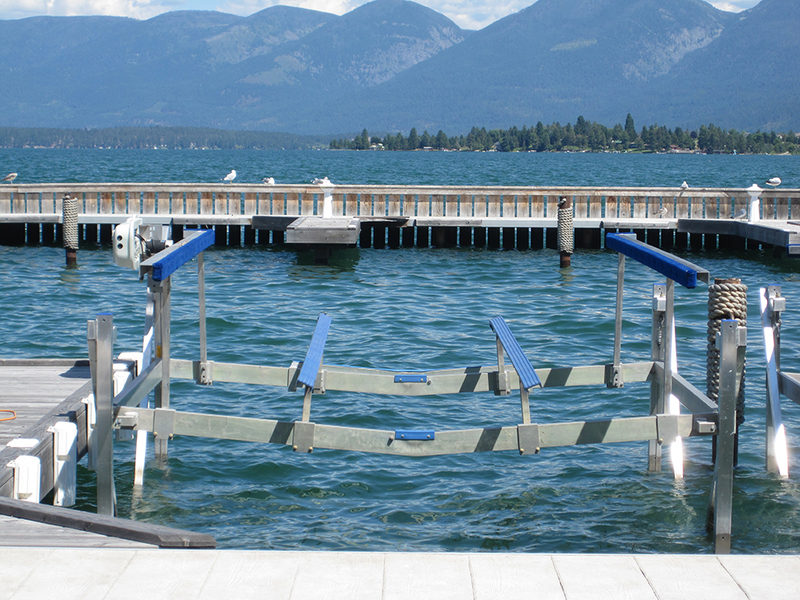 Waterfront owners looking for superior reliability, premium performance, and complete peace of mind choose ShoreMaster Hydraulic boat lifts. Our pure hydraulic design provides ultimate convenience and enviable speed, while our welded construction is guaranteed to full capacity. 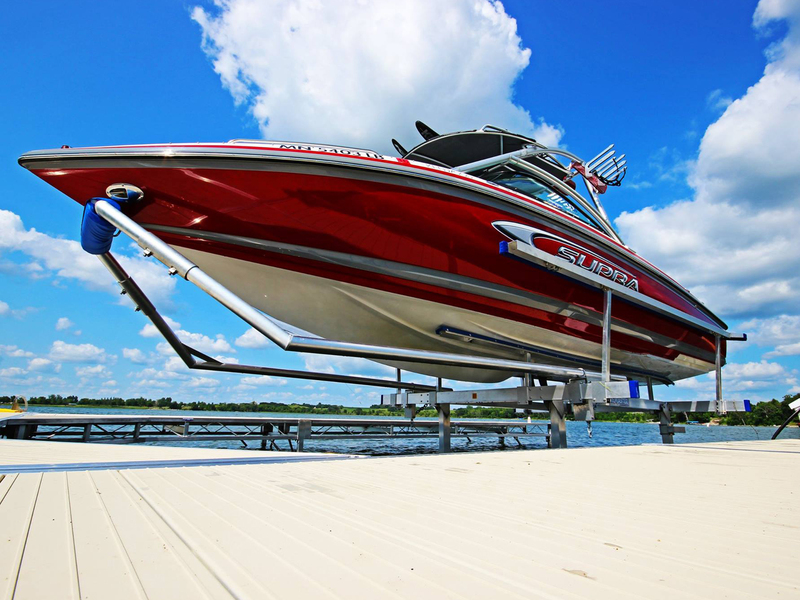 ShoreMaster Hydraulic Boat Lifts offer superior reliability, premium performance and the ultimate in convenience. Precision welded construction provides superior durability over bolt together lifts, while the traditional hydraulic design means minimal maintenance and hassle-free operation. Premium components and time-tested designs give owners complete peace of mind that their watercraft is protected from the elements. Plus, remote control operation is standard with all ShoreMaster Hydraulic Lifts for easy, convenient, hassle-free lift operation. 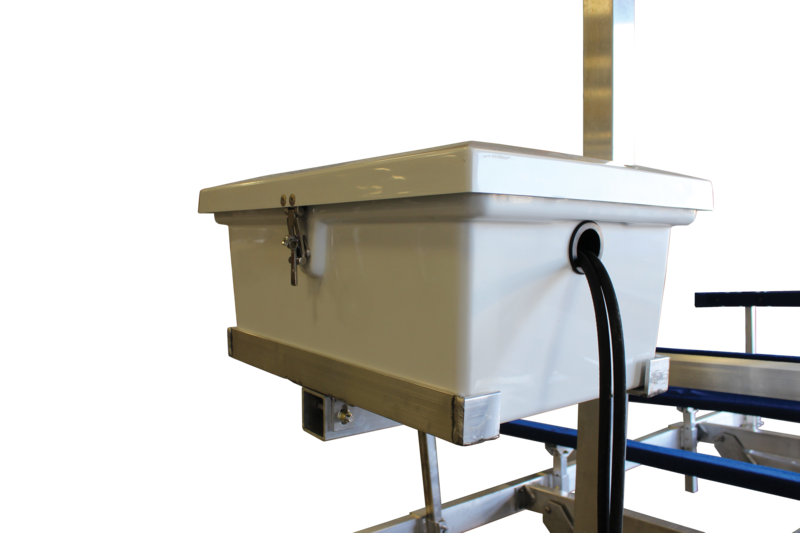 Combined with a ShoreMaster Canopy System and Boat Lift Accessories the Hydraulic Boat Lift can accommodate nearly any watercraft style. 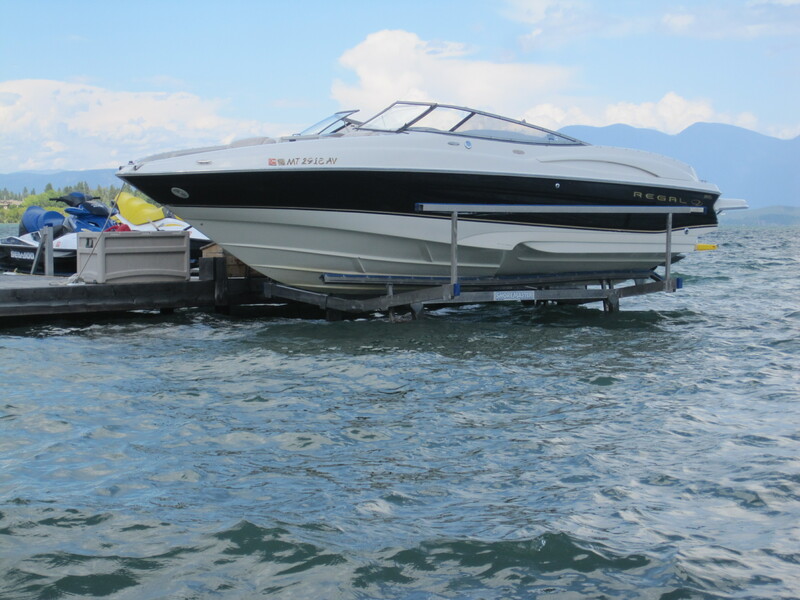 With the right components and accessories our Hydraulic Boat lifts can be used with nearly any type of watercraft. 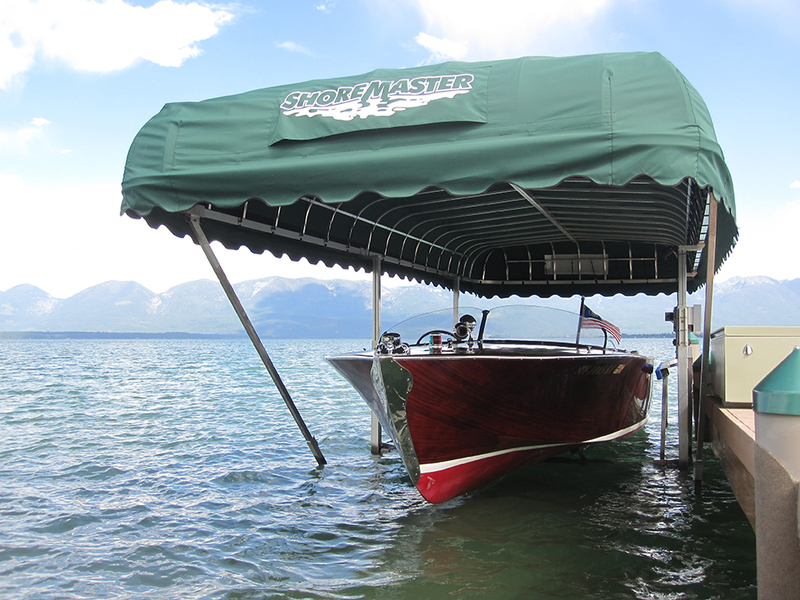 ShoreMaster's canopy system offers superior protection from the elements for your watercraft. 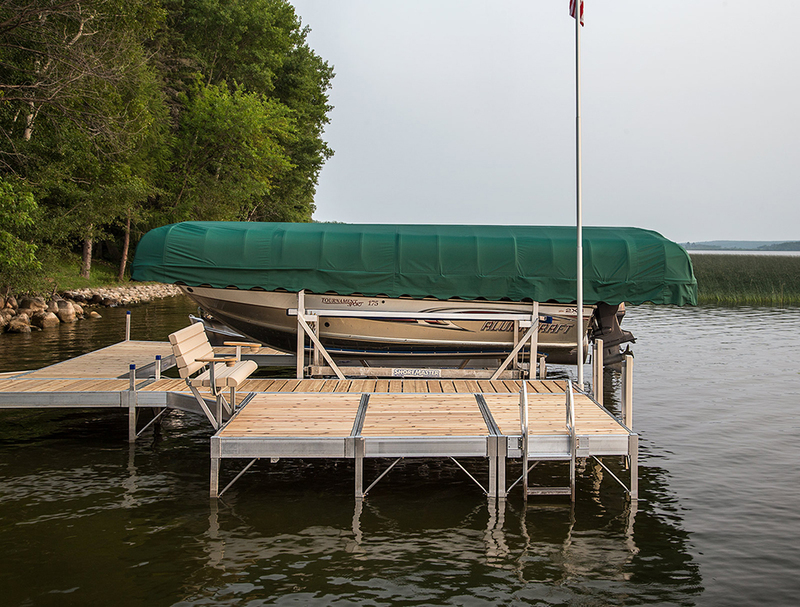 Our deep frame design allows for premium watercraft coverage as well as breathability to prevent mildew and mold. Plus, our systems are available with fabric or cloth covers in an array of colors to match your style and needs.